Three years, a PhD, a myriad rejections, eventually an excited agent, an amazing publisher and a torrent of support, encouragement and kicking up the arse and LOOK what happened! CULL has been born and you are all welcome to the party! I have so much to tell you but just for the moment, I wanted to let you know that, as of January 2019, the novel CULL is in the shops, thanks to YOU! 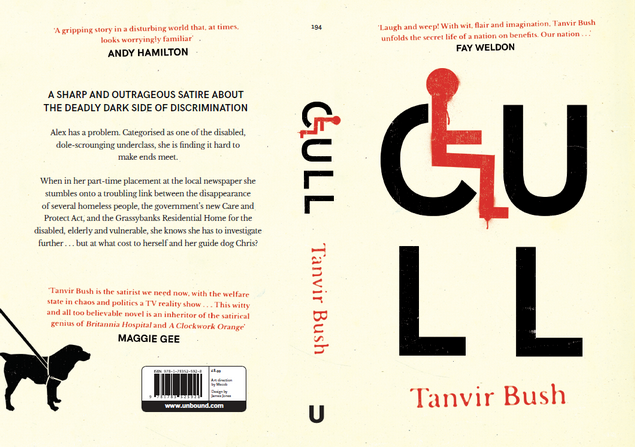 Tanvir Bush published Cull via award-winning crowdfunding publisher Unbound in January 2019. 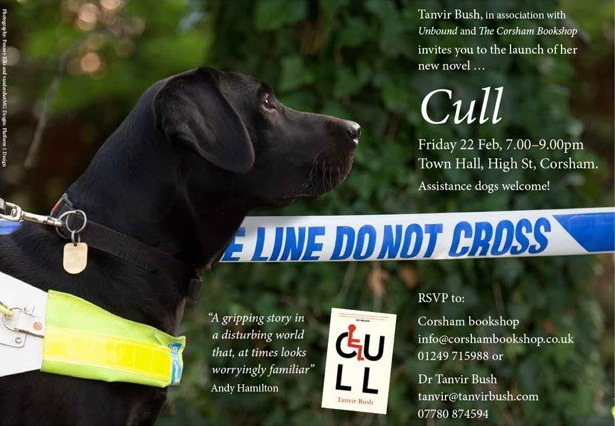 In association with Unbound and The Corsham Bookshop, Tanvir now invites you to the launch of her new novel Cull at Town Hall, High St, Corsham, on 22 February 2019 in Corsham, UK, 7-9pm.